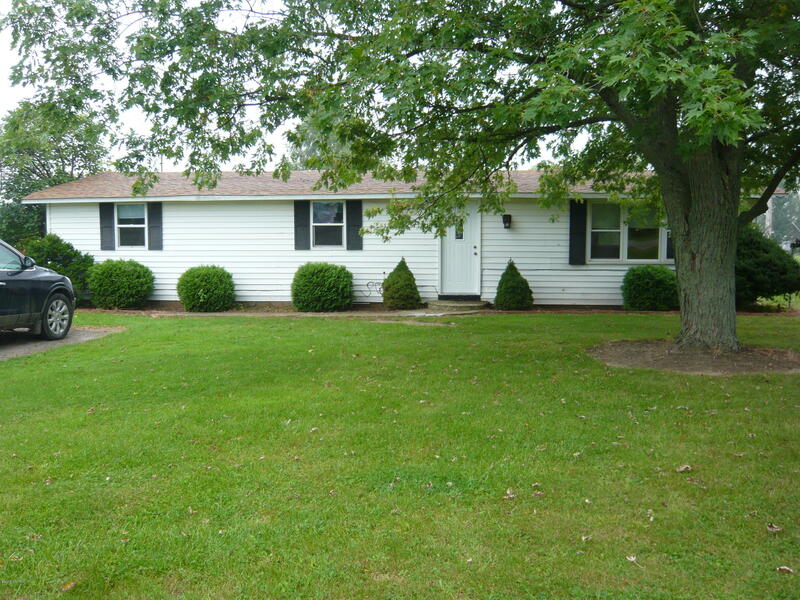 Camden Village This ranch home offers 3 bdrms 1.5 baths, newer carpeting, new entry door. Home comes with stove and refrigerator.Washer /dryer hookup..Roof is 2 yrs old, shed included . Sets on the South edge of town .